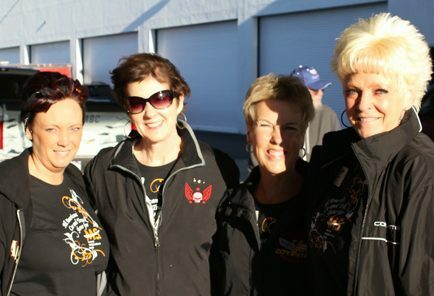 Pomona Valley Corvette Association, in Southern California, is a Car club for Corvette enthusiasts of the Inland Empire. 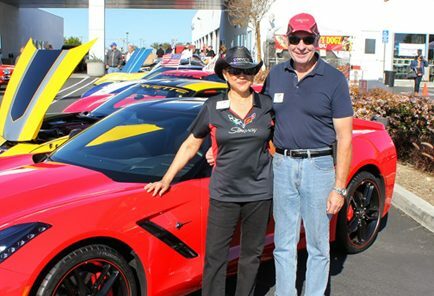 We are a car club for Corvette owner of all Corvettes models and years. 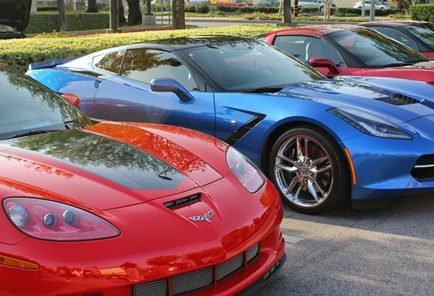 Pomona Valley Corvette Association has been an active car club since 1962 uniting Corvette owners from all over the Inland Empire and Southern California, including Rancho Cucamonga, Upland, Ontario, Glendora, Chino Hills, Claremont and Walnut. 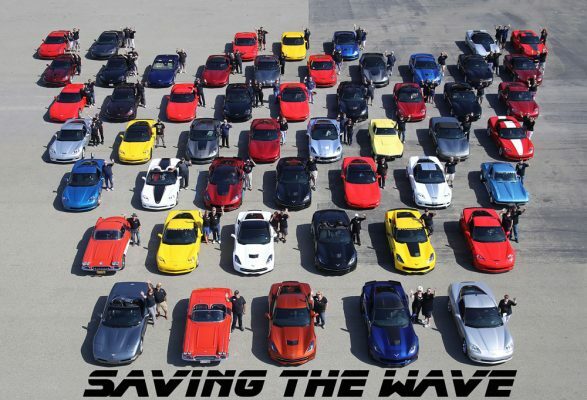 So If you own a Corvette and live in the Pomona Valley / Inland Empire area of Southern California, come join the members of Pomona Valley Corvette Association as we enjoy each other and our Corvettes. 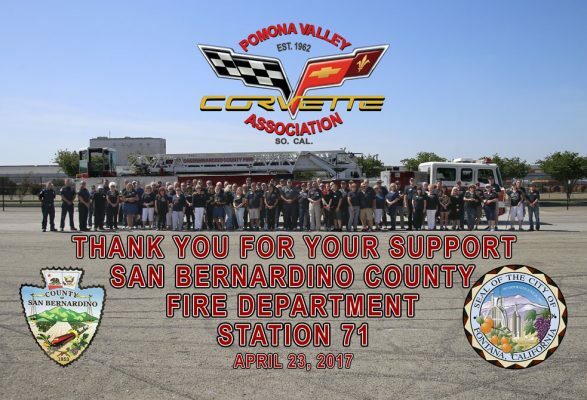 More information about Pomona Valley Corvette Asociation. 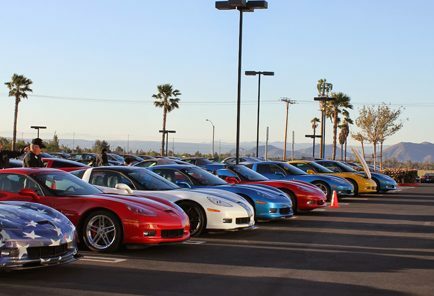 Pomona Valley Corvette Association meets every second Tuesdays of the month, 7:00 p.m., at the Elk’s Lodge in Ontario. 1150 W. 4th St, Ontario, 91762. A map and more information to our meeting location can be found under “About Us”. Try this layout with a bunch of Corvettes. If you can see it, the Corvettes form the letters PVCA for Pomona Valley Corvette Association. It took about 60 minutes to arrange all the Corvettes into these letters. This photo was taken at the Irwindale Speedway in Southern California.